ChiliGel™ Pads offer amazing cooling performance at an exceptional value. ChiliGel™ Pads offer amazing cooling performance at an exceptional value. Featuring a no-slip cotton/polyester layer, each utilizes our unique urethane gel formulated specifically to deliver optimal cooling over extended periods. Proven performance: may the coolest gel prevail! 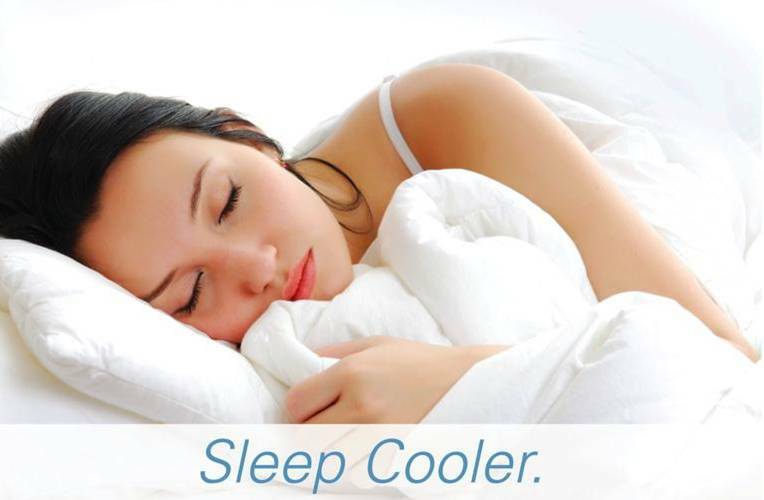 Scientists confirm that your body should naturally cool off in preparation for sleep. Sleep researchers agree that a slightly cool sleeping temperature is desirable (16-20°C) for a restful night's sleep. This process of cooling prepares your body for each of the critical stages of sleep, providing for recuperative, restorative rest. The point at which sleep is interrupted due to temperature or climate conditions varies from person to person and can be affected by bed clothes and bedding materials as well as other factors. 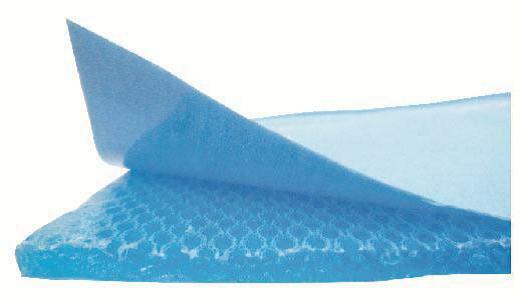 Users of the ChiliGel Cool Gel Mat Pad may experience pain relief if suffering with aching muscles, sports injuries, arthritis, osteoporosis, multiple sclerosis, fibromyalgia, and other conditions. Better sleep enhances muscle tissue healing and growth, immune system, memory, productivity, energy and overall mood. I have 3rd degree burns on my back and bought the gel mattress as I overheat terribly at night time. I found that the gel then heated up and was really no benefit to me. It cost me $100 but was worth a try. I would like to buy the ChiliPad electric cooling mattress cover but as it is $600 I am reluctant to spend that money if it does not work. If they had money back guarantee I would not hesitate. If anyone has bought and tried the $600 ChiliPad I would love to hear your feedback. Chills you right down initially - then its like a HEAT pad! I also bought a number of other items as well, some I have yet to try out. I am doing one test at a time to gauge their individual effectiveness. I hope they work as well.